Unlike many other guttering suppliers, Easy Fall Guttering places importance on anti-rust solutions. We do this by providing a rust free warranty! The metal components of Easy Fall Guttering’s product range are made from Bluescope Steel, which gives you added peace of mind when choosing the EASY FALL™ Guttering System for your home. Our gutter products are built to last! With this in mind, Easy Fall Guttering Pty Ltd provides you with a written 25 year rust-free warranty to keep you and your guttering system safe for the long term. 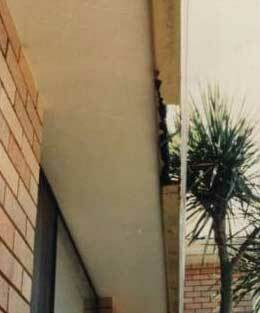 For rust-free gutters, call Easy Fall Guttering today on 1800 897 444!